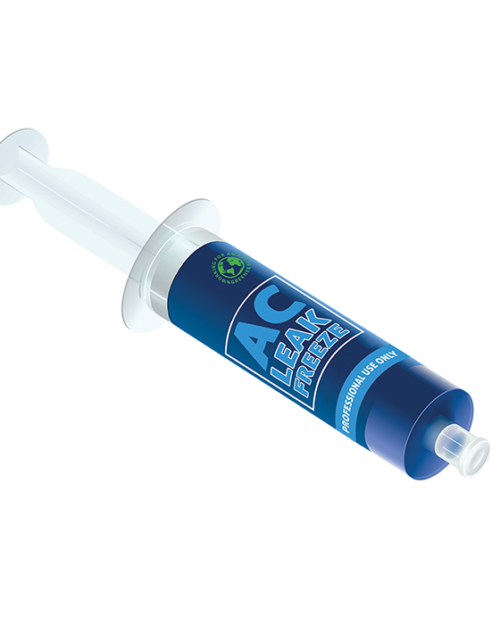 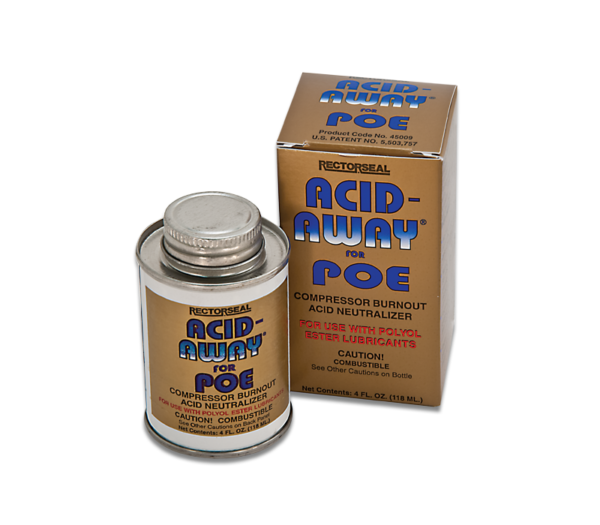 Acid-Away® POE provides a unique approach to help prevent compressor burnouts by effectively removing the acid buildup that occurs in Polyolester refrigeration oils used in air conditioning and refrigeration systems. 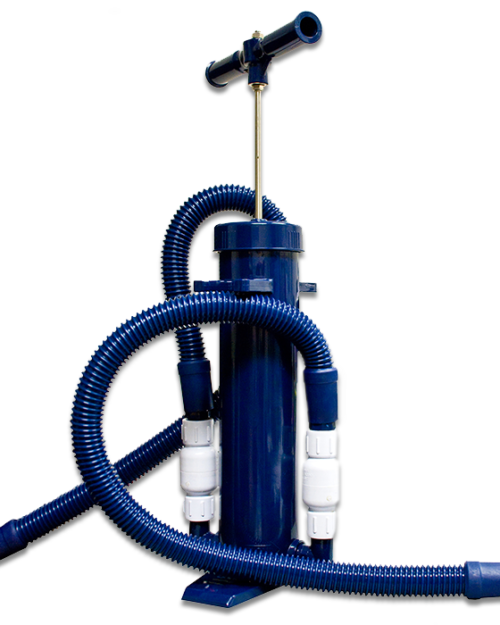 It is a safe and easy to use treatment for both hermetic and semi-hermetic compressors of virtually any size that operates with Polyolester lubricants. 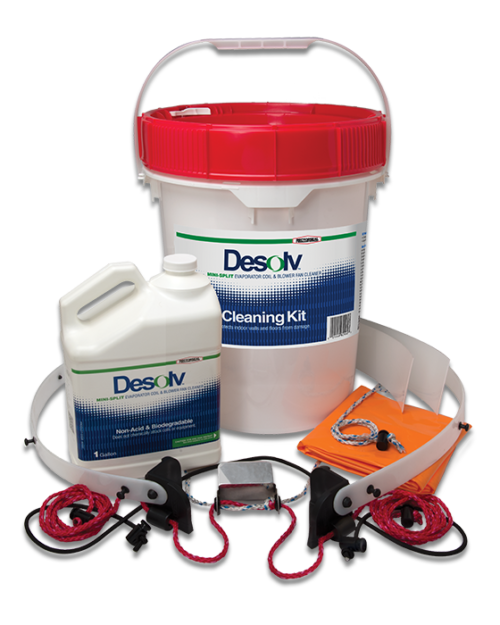 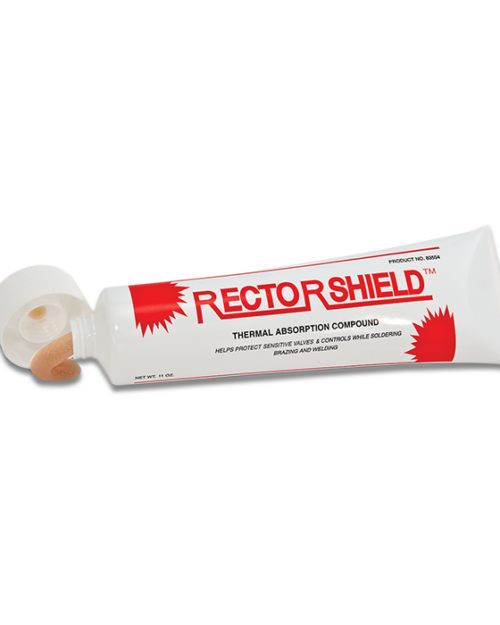 Eliminates the need for flushing systems with solvents to remove residual acids. 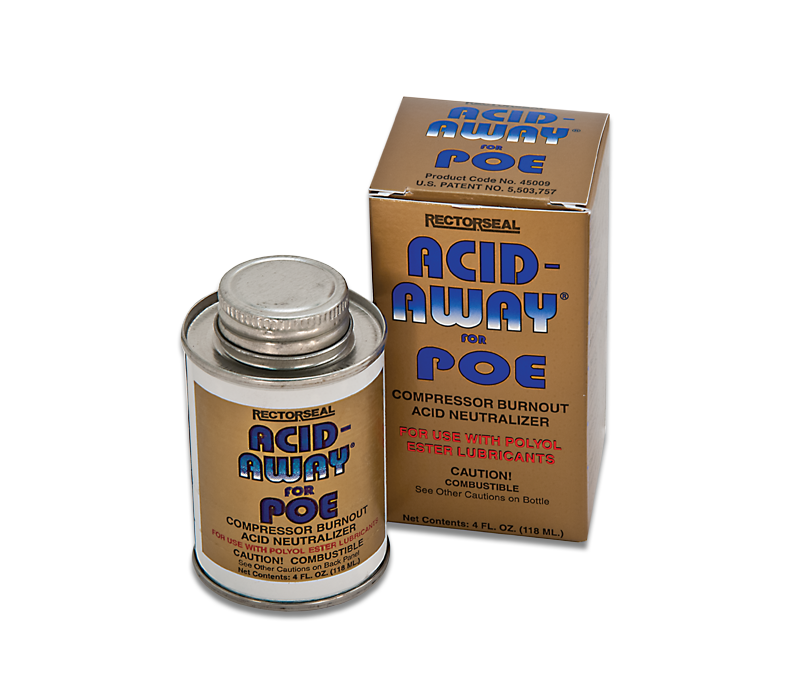 Acid Away® for POE has been tested in accordance with ANSI/ASHRAE Standards 86-1983 and 97-1989, and various ASTM standards.